For a list of the Countries being showcased please click on the link. 2019 Cultural Pavilion line up. Please note passport does not include Opening Ceremony. New this year! A brand new exciting activity. 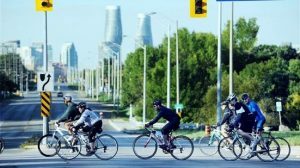 The Tour de Carassauga has visitors hop on their bikes and join the Tour. They will be cycling on routes stopping at pavilions to enjoy shows, food and beverages. Experience the fun of Carassauga with self-powered transportation. Interested in becoming a vendor at our 2019 Festival? As a multicultural festival, we are looking for artisans and food vendors that represent the diversity of the city. Each of our pavilions showcase their culture through food, entertainment, art, historical displays and vendors – giving visitors the opportunity to be surrounded by the sights, sounds and tastes of the country being represented. Contact one of our Cultural Pavilion Group to participate. Click here for a list of our Pavilions. Would you like to perform at one of our Cultural Pavilion locations? 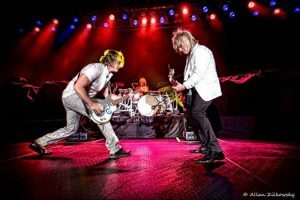 Contact the Pavilion group directly as they are responsible for their stage bookings. Click here for a list of Pavilions, locations and contact information. Please note we have 21 stages throughout our 12 locations. 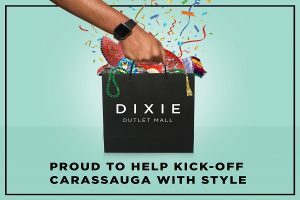 Come join us at Dixie Outlet Mall for a FREE kick-off event for Carassauga on Saturday, May 4th from 1:00 pm to 4:00 pm. The exciting fun-filled afternoon includes a parade of Nations, special cultural performances in the Dixie Living Room and a table of arts and crafts!